Thousands Play in Oakland’s Streets at the First-Ever ‘Oaklavia’ fromStreetfilms on Vimeo. On October 2, Oakland will hold an event called Oaklavia, closing a few miles of roads to cars to let people experience car-free city streets. Today’s video is the community reaction to the first time Walk Oakland Bike Oakland organized Oaklavia, last year. You can learn more about Oaklavia at its website, oaklavia.org, or at walkoaklandbikeoakland.org. 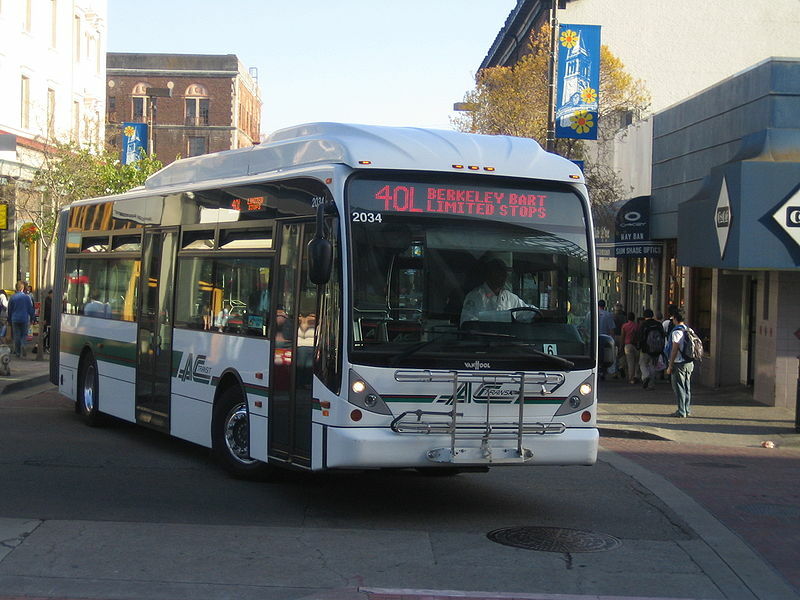 Last night, AC Transit’s board of directors voted unanimously to slash night and weekend bus service in an effort to reduce the projected $40 million budget deficit. Thirty-nine “minor” weekend routes are on the chopping block, but most major weekend routes will be left intact. Four of the six all night buses will disappear. The only surviving lines will be the 800 and the 801. 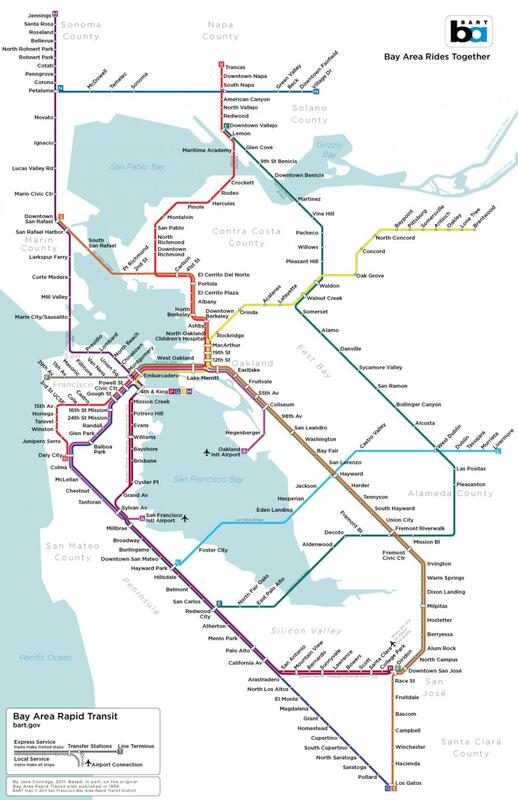 According to Berkeleyside, 9 weekend services will be eliminated in Berkeley – the 1R, 7, 12, 25, 49, 52, 65, 67 and the Transbay F.
Another decision on paratransit services was postponed. The full set of cuts should be posted on the AC Transit site soon. 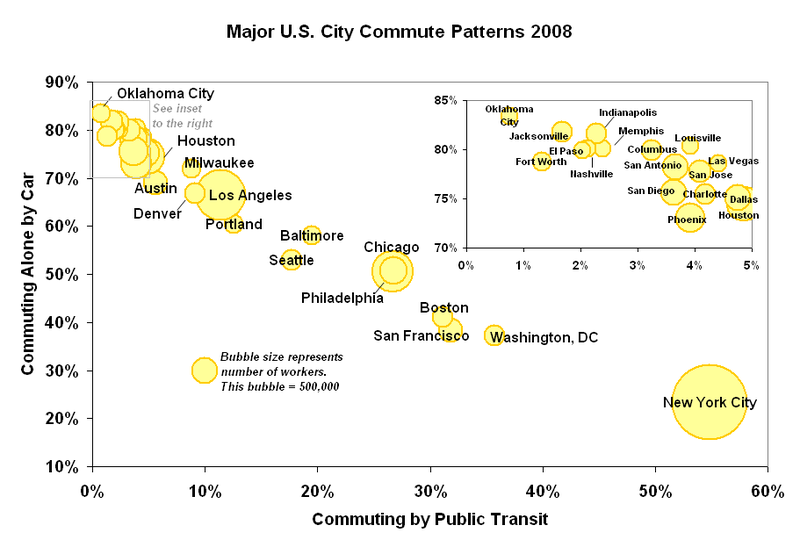 Noelle has previously written about the challenges facing AC Transit – AC Transit Cuts (5/25/10), AC Transit Cuts, Part 2 (6/2/10), and AC Transit Cuts, Part 3 (7/8/2010). Washington, Colorado, Massachusetts, New York, and California are the greenest states, according to a NMI survey of more than 3,000 U.S. consumers in the 25 largest states. Oakland is recognized as a bike-friendly community by the League of American Bicyclists. Texas and three other states threaten to sue California over AB 32.